Pendants, earrings, piercings, bracelets, temporary tattoos and lingerie Sexwife Jewellery - original gifts for those who appreciate their individuality! 1. Pendant or a pendant on the neck with symbols of Sexwife. The product is handmade and made of an alloy of base metals. Used in the pendant sexwife copper-zinc alloy contains no harmful impurities and lead, which makes wearing jewelry safe for health. Jewelry jewelry SW does not fade over time, maintaining its original color and Shine. SW pendant is made in the color scheme of gold, encrusted with small clear rhinestones on the entire front surface of the product, as well as a transparent crystal in the center. 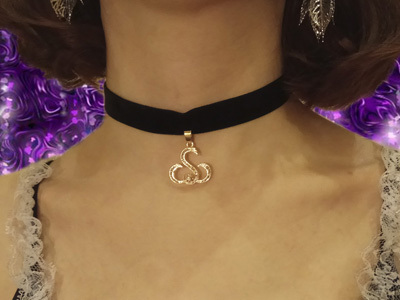 This product comes complete with a choker with adjustable clasp. 2. 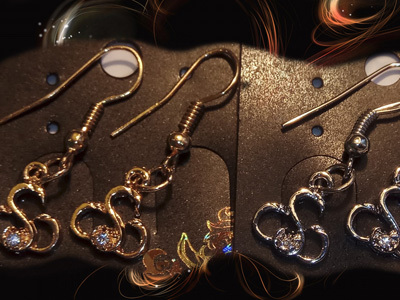 Elegant and lightweight earrings with the symbols of Sexwife. The product is made of an alloy of base metals in two colors: gold and silver. Earrings have a uniform structure, without dusting, so practical and durable to use. Do not lose their original color and Shine. In the center of the symbolism of sexwife, inlaid with transparent crystal. 3. 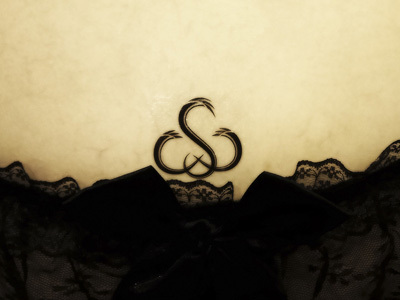 Temporary image with the symbols of Sexwife and Cuckold in the range to simulate a tattoo. Are they stickers on the skin. SW transferable tattoo easily and in a matter of seconds glued to any part of the body, forming the illusion of this tattoo. 4. Chain on foot with suspension "SW". The product is handmade and made of an alloy of base metals. Used in the chain sexwife copper-zinc alloy does not contain harmful impurities and lead, which makes wearing jewelry safe for health. Jewelry from jewelry SW not fade over time, while maintaining its original color and luster of. Chain on foot with the abbreviation SW is made in gold. The pendant itself is inlaid with two small transparent rhinestones on the front surface of the product. The chain is decorated with seven large transparent crystals and can be adjusted to the size of the ankle. 5. Earring for piercing belly button with the symbols of Sexwife. The product is handmade and made of an alloy of base metals. 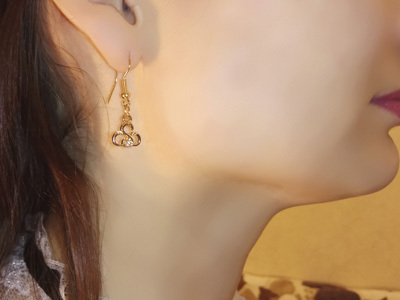 Very unusual design of the earrings, designed with meaning. Not without reason, the symbolism is placed inside the heart, embodying passion and love. Earring looks elegant and neat on the tummy. The heart-shaped frame attracts the attention of curious eyes, and the sign sexwife opens only for those devoted to the theme. The medical steel and copper-zinc alloy used in the product does not contain harmful impurities and lead, which makes wearing jewelry safe for health. Jewelry from jewelry SW not fade over time, while maintaining its original color and luster of. Earring for piercing sexwife made in gold, inlaid with a large crystal in the shape of the heart, as well as a transparent crystal in the center of the symbolism. 6. Amazing bracelet on the hand Sexwife will be an unusual, unique gift for the beloved. The product is handmade and made of an alloy of base metals. Used in the bracelet sexwife copper-zinc alloy does not contain harmful impurities and lead, which makes wearing jewelry safe for health. Jewelry from jewelry SW not fade over time, while maintaining its original color and luster of. Bracelet on the hand Sexwife is made in the color scheme in gold. Decorated with precious stones in three different colors: black, dark blue and green, inlaid with small transparent rhinestones. The bracelet consists of three main parts: the inscription "Sexwife", hearts with rhinestones, droplets inlaid with colored stone. We constantly work on expansion of our range. Follow the update of our website to be aware of the emergence of new products in the store. If you want to order goods from us, just fill in the electronic form below. In response, we will send you an invoice to your email address. You will be asked to make full payment in advance via international money PayPal. As soon as you pay for your order, we will begin to form your parcel for sending through the postal service of Russia.